Need a Film Crew… a Low-Budget Film Crew… Of course you do. OK, so how do you, with so little money ($10,000? ), get the best crew possible? And please, I beg you never ever hire a kid (18-25) for a key position out of a theory laden film school until 5-6 years after he/she graduated. Yes, he/she is knowledgeable, energetic and loaded with a great education that is based on Hollywood Mega-Budget (Studio Features) & Medium Budget (International Co-Production) shoots which is not what you are about to make. Now lets discern how to get the best crew possible when you likely will only have $10,000-$20,000 budgeted for them. The biggest problem with first-timers (you’re a first-timer) when thinking about hiring a crew is that you have spent much too much time watching the credits (Rear Title Crawl) at the end of a movie and become over-whelmed. When a movie is over, the Rear Title Crawl credits roll with approximately 10% of the audience still sitting, refusing to leave, reading every name as they roll by….Trying to learn. You see 120-250 names (grips, gaffers, drivers, assistants, best boys, supervisors, etc.) become overwhelmed and leave thinking you need to find 120-250 people, companies or vendors to make your feature film. 4-5 People…. That’s all you hire. 4-5 hires is all you need for a Low-Budget Crew. Yes, you, the producer, only need to hire 4-5 people and these 4-5 people then, as part of their job, hire the other 15-25, not 120-250, crew, vendors and suppliers come from. Permit me to explain. Who are the 4-5, or (Oops) 6? DIRECTOR: Is probably the biggest problem you hire and it is probably yourself. (I will explain that in later posts) So please make sure, when you are the Director, that you hire a superb Cinematographer. PRODUCTION MANAGER (“PM”): Once you find a Cinematographer, who has been on 60-80 shoots, over 4-6 years, he/she knows numerous PMs. Remember, the better the PM, the easier the DP’s shoot will be. The DP will point you to the PM. And, once hired, he/she has been on 40-50 shoots and knows how to find & hire most of the crew. PRODUCTION DESIGNER (“PD”): Now, that you’ve found & hired your “DP” & “PM” they will know 15-20 “PDs”, who are professional, available and affordable. PRODUCTION COORDINATOR (“PC”): This is someone that you, the producer, hire who knows nothing about filmmaking but is neat, organized & efficient with paperwork. It is basically your office manager. (Oops) SOUNDMAN (Audio/Boom/Mike): The Oops is, I just did what most first-timers do. Which is to forget about Audio. Mistake! For no matter how great your crew is and your actors are and your equipment is if you do not get very clear sound almost everything else become worthless. Bottom-line to get an excellent low-budget crew. First hire a “DP”…. a Camera Operator, with 60 shoots, who wants a 1st “DP” credit. Now 5-6 Keys hired, they know best you can afford and hire the rest of the crew. Now lets talk numbers, salaries, deals for the best crew possible. First, realize your initial feature film is (A) Independent, (B) Micro-Budget or No-Budget, (C) a 1-week shoot, with (D) limited location movies and a 4K Camera…. Key Point: 1-week shoot. I repeat 1-week shoot. Thus, you are hiring people for 1-week, plus some nominal prep time. Yes, you would like a longer shoot and more prep time but bottom-line is you are Independent. Micro-Budget, with maybe $20,000-$30,000 to make the entire movie (prep-to-post) and are forced to allocate only $10,000 for crew for a 1-week shoot. (B) CINEMATOGRAPHER: $2,000… Make sure he/she is a pro… By pro I mean a Camera Operator who has been an AC & DIT during the past 4-5 years and been on 50 shoots with a union (IATSE) Director of Photography. $2K will be enough for him/her to get their first DP credit on a feature for only a 1-week shoot. (C) PRODUCTION MANAGER: $2,000… Make sure he/she is also a pro… This is a feature film and you pay them the $2k (2-weeks, prep & shoot) but also give him/her an OPENING TITLE CREDIT of LINE PRODUCER… that is what he/she truly wants…. (E) PRODUCTION COORDINATOR: $1,000… This is $250/week over 4-weeks and is the 4-year graduate from a USC, UCLA or NYU Film School program that is not interning (Free) but being paid to keep you organized. (F) SOUNDMAN: $1,000. Plus $500 for Boom/Mike who will likely be a PA.
(G) CREW: Shooter, Grip, Gaffer, Craft Service, PAs…. You have $100 (PAs) to $750 to pay (Grip, Gaffer, etc.) for only 1-week… along with Food… and more important Opening Title IMDB Credits. Voilla! $10,000, likely a little more, and a Film Crew. 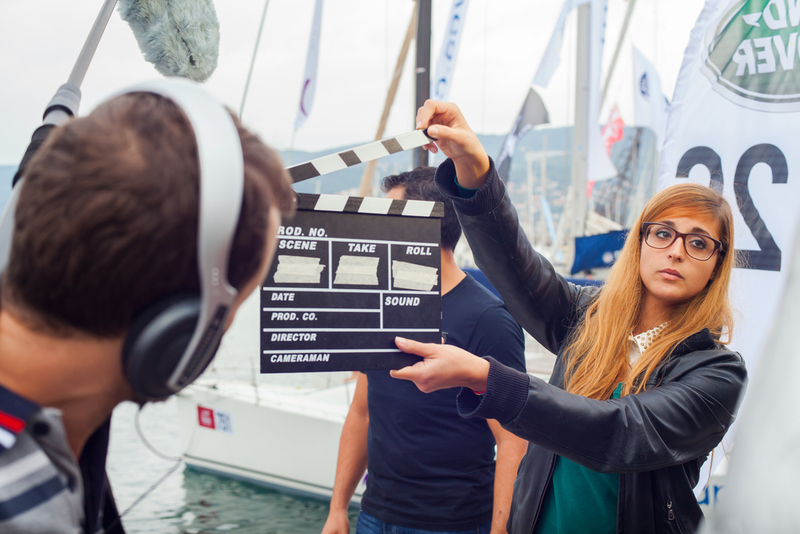 FIVE TIPS TO FIND A PROFESSIONAL CREW FOR FREE. FIVE INSIDER TIPS FOR HIRING A FILM CREW. 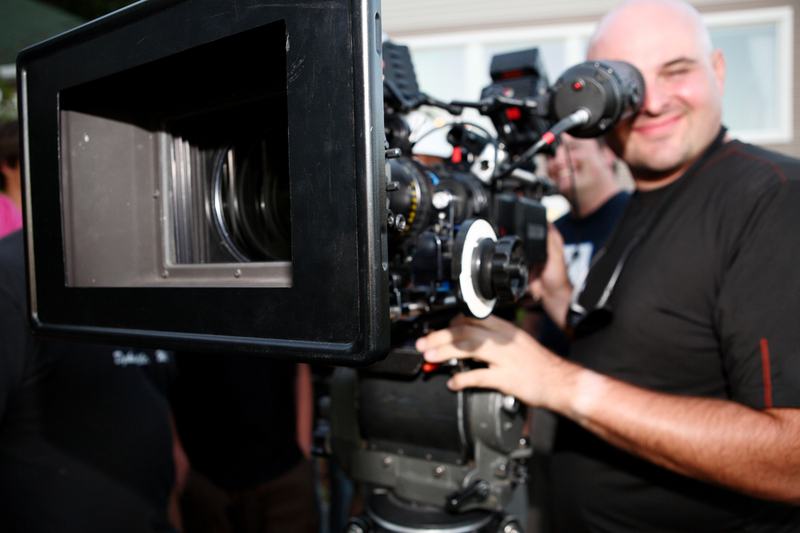 HOW TO HIRE THE BEST CREW FOR A LOW-BUDGET PROJECT. HOW TO FIND, HIRE & WORK WITH A LOW-BUDGET CREW. 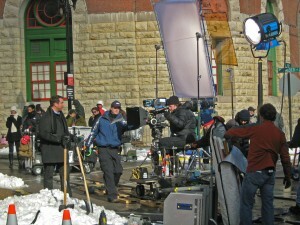 HOW MUCH DOES IT COST TO HIRE A FILM CREW FOR AN INDY PROJECT? Want facts, Not theory? 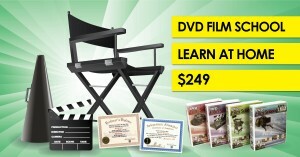 Then my affordable Film Schools (2-Day, DVD, VOD) are perfect. 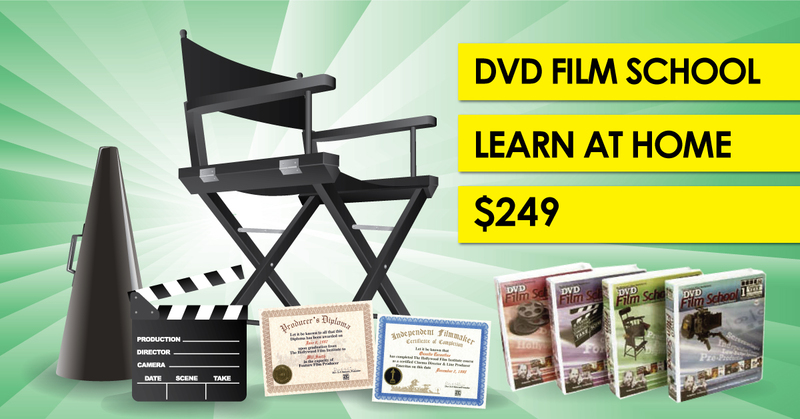 Next “HOLLYWOOD (2-Day) FILM SCHOOL” sessions are December 9-10, 2017 and April 21-22, 2018. Hi Dov, I think you leave out an important role – Editor. In my experience, editor is about 10-15% of the budget. Would you agree? Well dependable, focused, committed are additional characteristics that are important. Film making is a full contact sport. Be good to your team and they will take care of you.